What's better that downing a spoonful of honey? 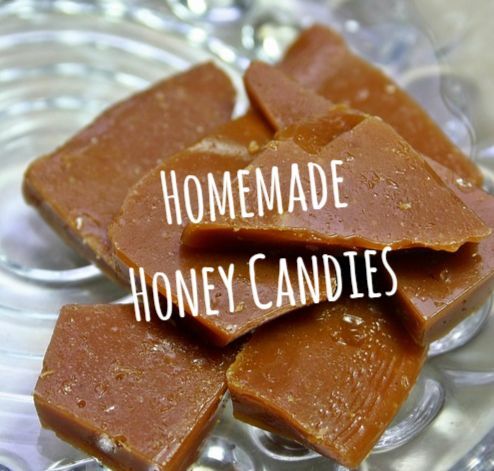 Biting into honey-flavored candies and goodies! 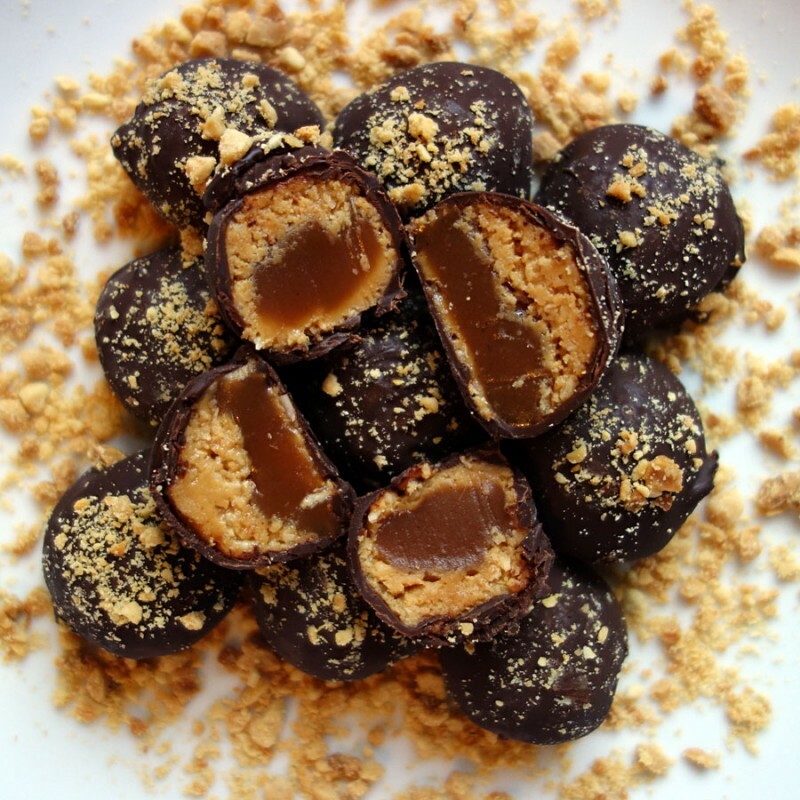 Here are a few recipes for sweets that you can make right at home. 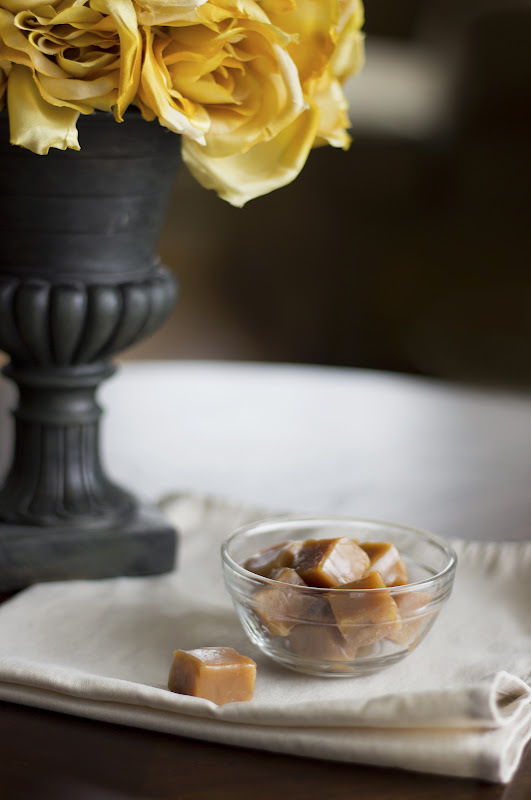 It's the perfect thing to make now that we're celebrating National Honey Month! Candy-making can be quite messy. To make it easier, invest in a great set of silicone mats. Its non-stick surface is perfect for sticky tasks like molding candy. Enjoy! "And instead of sugar, honey is the only sweetener used to sweeten these! 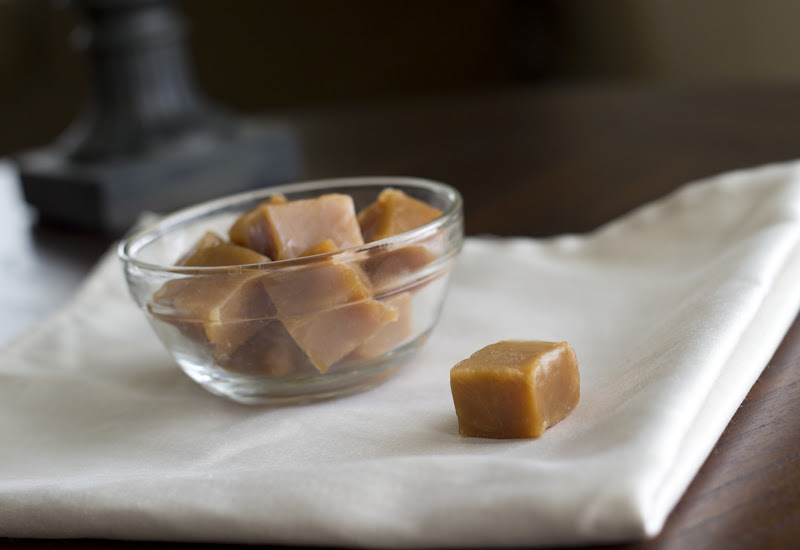 Caramel made from sweet, natural honey isn’t only delicious but a lot healthier than traditional candy!" "It looks all fancy, rising tall with hundreds of tiny bubbles, looking like a sponge with an incredibly crunchy texture. But a little bit of baking soda does all that work for you. It’s magic!"